The Samsung Galaxy S9 is not a cheap phone, up to now the S9 deals have been quite expensive. However, last week saw the launch of a genuine doorbuster offer on O2 and since then the phone has been flying off the shelves! The good news is that this deal is still available - the bad news is that the deal will expire at midnight tomorrow and after that it'll be gone forever. So if you're in the market for a new Samsung S9 this week, you've got until tomorrow evening to make up your mind. The deal is simple. By using the discount code TRS9EXC at the checkout at Mobiles.co.uk (it's a Carphone Warehouse site), you can save yourself a whopping £110 on the cost of the Samsung Galaxy S9 and get it for just £150 upfront instead of £260! It comes with a super generous plan on the O2 network which gets you loads of data – 15GB – and unlimited calls and texts for just £34 per month. Given that this Samsung phone normally costs £739 SIM free, the £966 total cost of this deal means you're effectively paying £227 for your 15GB plan over two years – that's only £9.50 per month! If you're on another network, there's no problem keeping your number either - simply phone your network and request your PAC code, give that to O2 when you receive your new phone and your number will be automatically attached to your new handset. 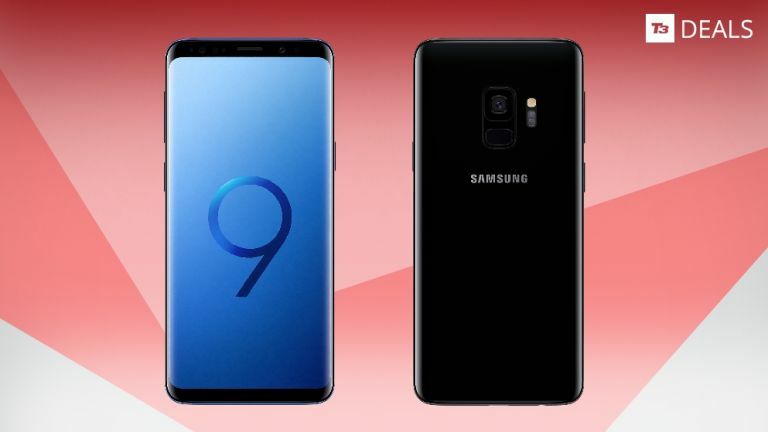 This is the cheapest and best Samsung S9 deal the UK has seen so far – it's much cheaper even than other plans which offer much less data. And it's definitely far cheaper than buying the phone SIM-free and pairing it with a SIM only plan. So if you're in the market for the best Android smartphone or on the lookout for a spectacular mobile phone deal this weekend, get this deal before it expires! How does the 2018 Samsung Galaxy stack up against the 2019 Samsung Galaxy? Samsung Galaxy S9 vs OnePlus 6: which flagship comes out on top? LG G7 ThinQ vs Samsung Galaxy S9: which 2018 flagship phone wins out? Which of these fantastic handsets comes out on top? Should you buy the Galaxy S9 or wait for the Galaxy Note 9?